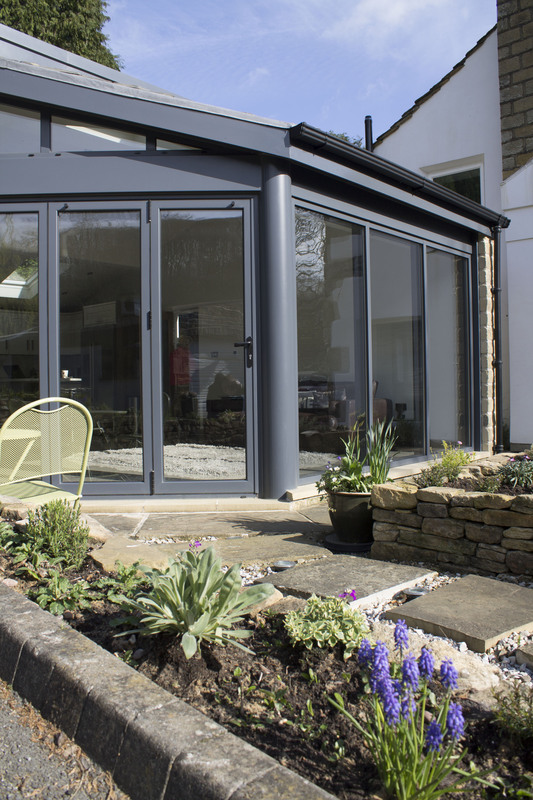 Here at Clear View, we have been installing aluminium windows to homes throughout Yorkshire and the North of England for over 10 years and know that they can bring a touch of class to any domestic property. However with so many factors like style, design and size to consider, it is important you know how to choose the right windows for your home. Firstly, it is important to consider the size of your windows in proportion to your house. The choice of windows can affect the personality of your exterior as well as how the daylight flows through your home. Windows are one of the few features of a home that can affect both the interior and exterior and large windows are always an attractive feature for a home, particularly from the inside. However be aware if your property is small, large windows may dwarf your property and it make it appear smaller. It is all about finding the right balance for you. 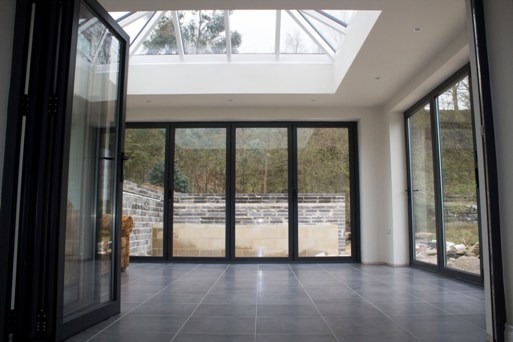 Many modern windows lack a certain visual quality- with the growing popularity of thermally efficient double or triple glazing means windows are thicker and require heavier frames. Work with a company who understands the how to balance the practical elements with style and get them to design and manufacture a window configuration bespoke to your needs. 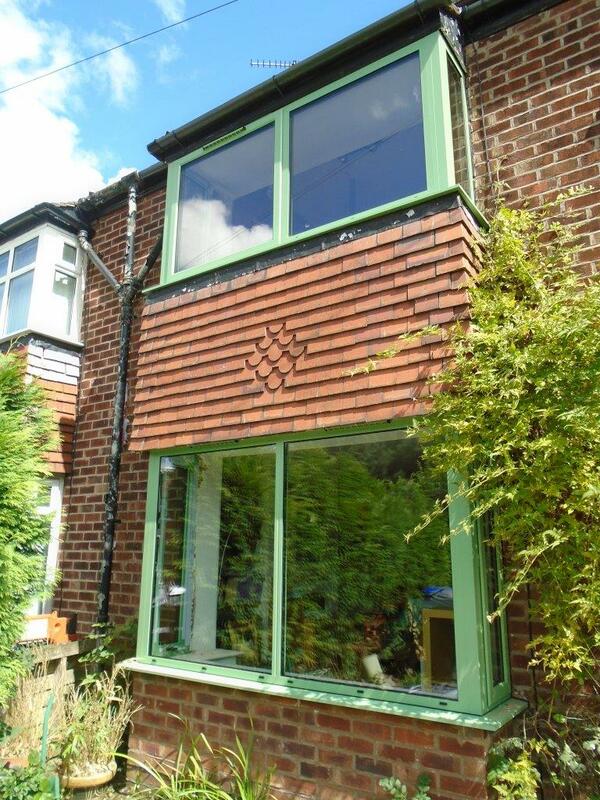 Aluminium windows also come in a huge range of colours and styles so you are sure to find the perfect look that will fit seamlessly with the rest of your home. Aluminium windows offer many benefits when compared to other materials: it is non-corrosive which means they are extremely low maintenance. As previously mentioned they have great thermal qualities keeping you cool in summer and warm in winter and, while not as strong as steel, they are much cheaper and very durable. 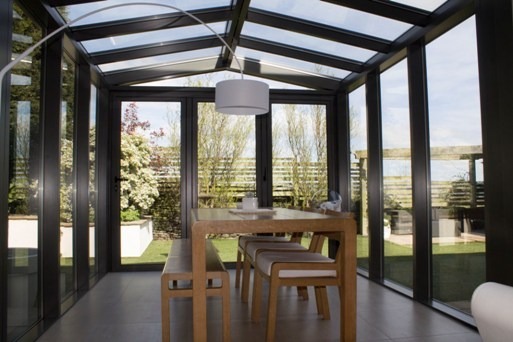 If you want to get the perfect aluminium windows for your home in Yorkshire, why not get in touch with Clear View who can discuss your particular needs with you and help you create a bespoke and practical window arrangement for your home. Just call the friendly and experienced team on 0800 1357167.